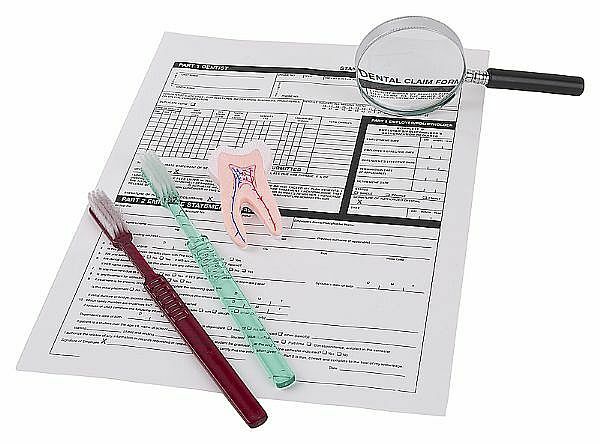 You are here: Home / Dental Articles / What is Dental Insurance and Dental Plans? At some point in your life you might be going through dental care and treatments such as dental checkups, teeth cleaning, teeth fillings, tooth extractions, and root canals. Depending on the kind of treatment and care you might need it can be annually, monthly or even monthly. Taking care of our dental problems and needs is quite important and cannot be disregarded even though the dental care and treatments of today cost quite a lot. If you want to available dental care and treatment at a reasonable price and with various benefits then the solution you need is dental insurance which will cover all of your dental requirements. It might not be an easy task to find the right dental insurance that would fulfill your requirements and needs. You will need to carefully evaluate your needs and do enough research on dental insurance plans to make the right decision. Studying and find out your own dental requirements is the very first step. Some people often need to consult a dentist more than usual because they have constant big dental problems. There are also people who simply need checkups and maintenance merely from time to time. If your dental problems are really huge then the entire cost of major dental treatments would have to be covered which means that you would need a comprehensive dental plan. Also keep in mind that a higher premium rate would be required if you go for a comprehensive dental plan. You can simply choose merely a maintenance dental plan if your dental care needs are just normal enough. Unlike the comprehensive dental plan, the premium rates here are quite lower. In order to avail the cheapest rates it is also important that every dental insurance company is compared with the other. Never sacrifice the benefits and the services you might be getting in return for the right dental care policy but also find a reasonable one as well. When it comes to dental insurance plans there are many different kinds that are being offered such as the capitation plan, closed panel plan, dental care service plan, direct reimbursement plan, indemnity plan, preferred provider organization, self-insurance plan. If you want to choose your own dentist and pay fee for only the service that you avail then the indemnity dental insurance plan is suitable for you. You do not have your own dentist then you can go for the self-insurance plan which is quite similar to the indemnity plan. What is Dental tourism, how is it beneficial? Which companies in India offers dental insurance plans?